Chase away the last of your winter blues! Summer is starting at Manor Park on Friday June 9 as the Horner Park Advisory Council kicks off its 23rd season of free concerts! This show is the first of three free events in our parks in June. Bring the kids to Horner Park at 7 PM on Saturday June 17 to witness Theatre Hikes presenting William Shakespeare’s classic comedy, A Midsummer Night’s Dream. 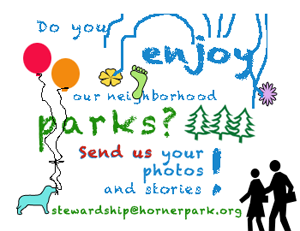 Follow the lovers through the forest of fairies as we transform Horner Park into the woods of Athens! “If we shadows have offended…we will make amends ere long.” This play is sponsored by the Horner Park Advisory Council. 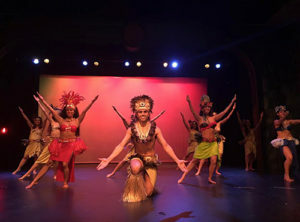 And don’t forget Friday, June 23 at Ravenswood Manor Park – it’s the return of the Hokulea Academy Polynesian Dance Spectacular starting at 7 PM! Break out your uke, say “Aloha” to your neighbors, and don’t miss the Tahitian Fire Dance! This performance is sponsored by the Ravenswood Manor Improvement Association. Tax-deductible donations to help the Summer Concert Series may be made using the “donate” drop-down on this site. 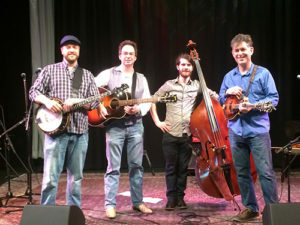 A complete listing of all the shows this summer can also be found here. We hope to see you at the parks in June and all season long for the Summer Concert Series!